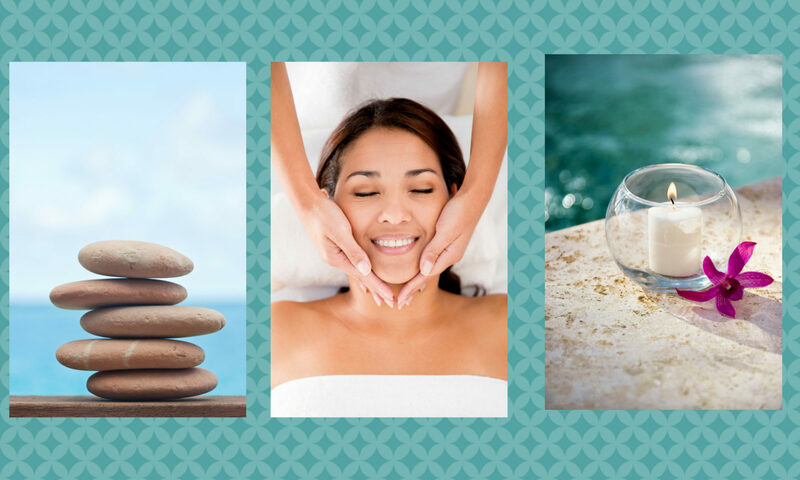 Relaxation Massage is perfect for when you need a little down time and escape from the stress of day-to-day life. Slow strokes and a lighter touch are utilized to lull you into a peaceful state of relaxation. Gentle music and the warm glow of salt lamps while you lie on a lushly padded and heated table make the environment perfect for a peaceful break and rejuvenation.